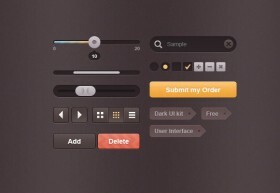 Dark UI kit containing sliders, search field, checkboxes, radio buttons, buttons, tags, et cetera. PSD freebie created by Lukas Troup. The Application Icon Set by Matt Gentile consists of 120 pixel-perfect icons (16px, 32px and 64px) and it comes in 3 formats (PSD, PNG, CSH). Thanks to Nahas for this wear icon set. 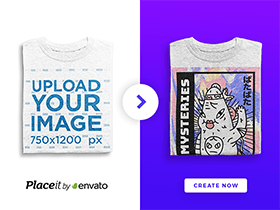 You have a free PSD containing tiny icons of shirts, trousers, jackets, etc. 16px and 32px versions.